Is the new NAMI-Spawned “Make it OK” Campaign Serving the Interests of Big Pharma? 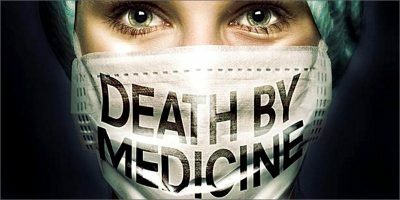 The following information is excerpted from one of the most effective Big Psychiatry and Big Pharma whistleblowing organizations in the world, the Citizens Commission on Human Rights International (www.cchrint.org). CCHR’s website is full of unimpeachable information exposing the members of the multinational psychiatry and pharmaceutical industry for their many illicit activities. Check out some of their powerful videos here.